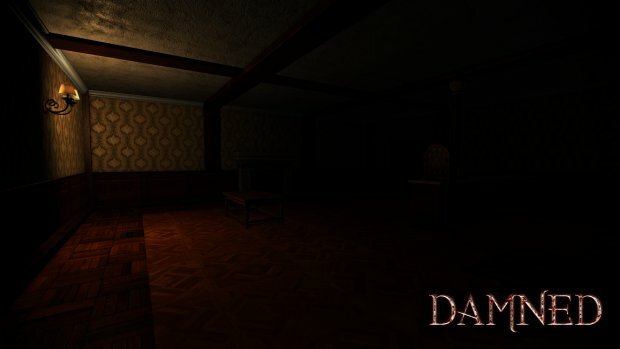 There aren't many horror games out there. There are even fewer multiplayer horror games. 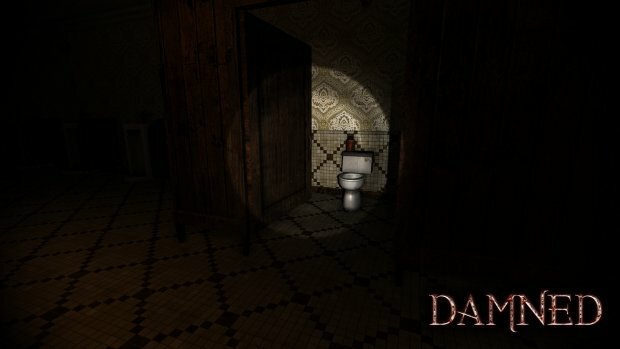 9heads Game Studios' PC game Damned seeks to fill the void in gamers' Steam library. 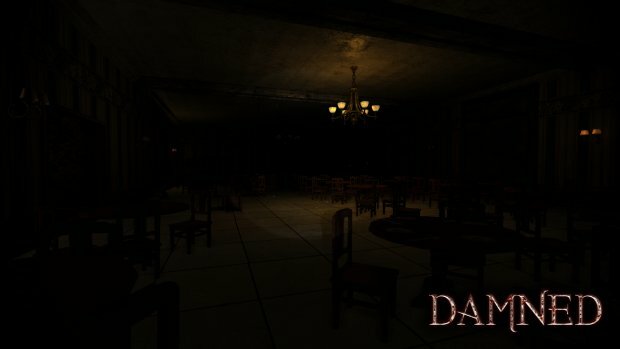 In Damned, you play as one of four people stuck inside of a haunted hotel. The players must work together to find the keys and items necessary to make their escape. Along the way, they'll hear and see supernatural things to keep them on edge. Oh, and the hotel is occupied by a monster who is trying to hunt you down and kill you. A fifth player will play as the monster. In his ethereal form, the monster is invisible and can haunt the other players. When they assume physical form, they'll be able to attack the survivors. They can only stay in physical form for a limited amount of time, though. The key to every good horror story is uncertainty. Fortunately, 9heads Game Studios has figured out a way to deliver that. 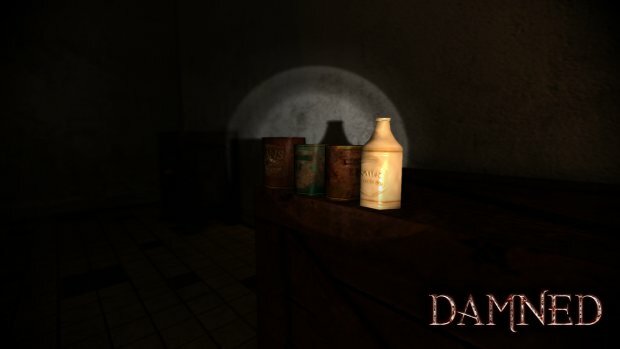 The game's map will be randomized to make each experience unique. 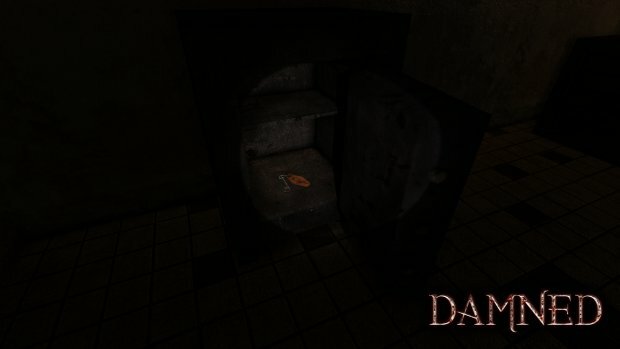 The extent to which the game is randomized will be a big factor in the game's overall success. If they're only using one location, it's going to need to stay fresh to players. The game is still in alpha so there's a lot to be done. The alpha features only a quarter of the first floor. Furthermore, there's only character and monster skin, each with early-stage animations. Still, the full randomization system is in place and so are the other core mechanics: the energy and stamina for monsters and survivors, win conditions and the monster's haunting tactics. If you don't mind a few rough edges, the alpha version can be purchased through Desura for $9.99. 9heads has posted the game on Steam Greenlight as well. If the game gets Greenlit, the dev team will provide Steam keys to the current testers. "Just to remember you guys, the game is on alpha, it has flaws and bugs and it is incomplete, but it is fun, we just need to populate the server with players!" says 9heads. 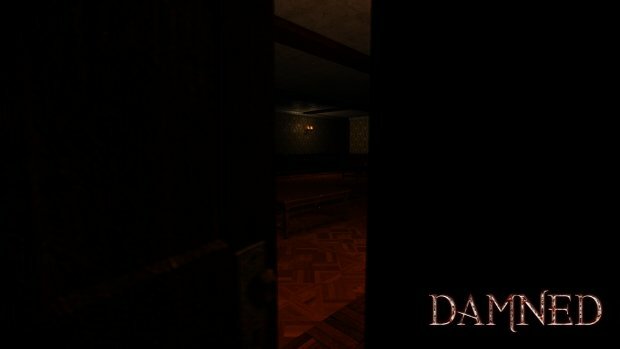 It's not clear when the full version of Damned is expected to go live. However, what I've heard of the game so far is enough to make me keep an eye on the path to launch.